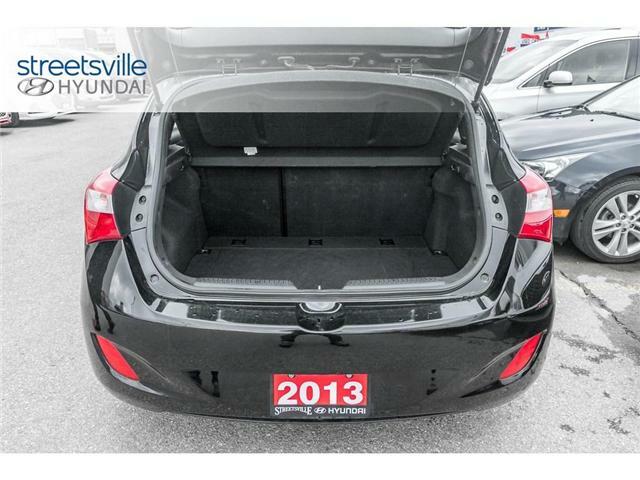 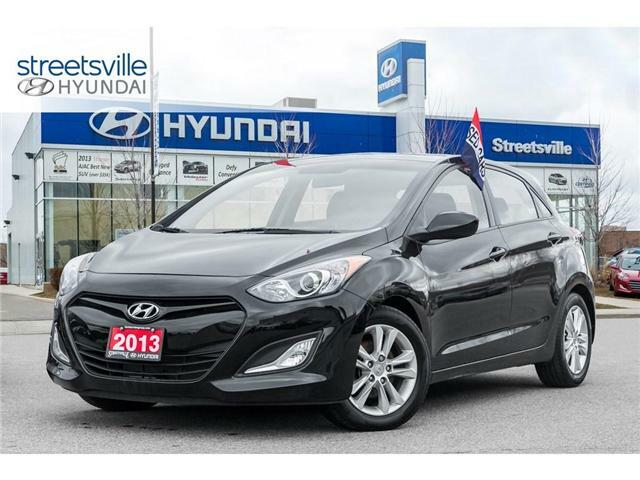 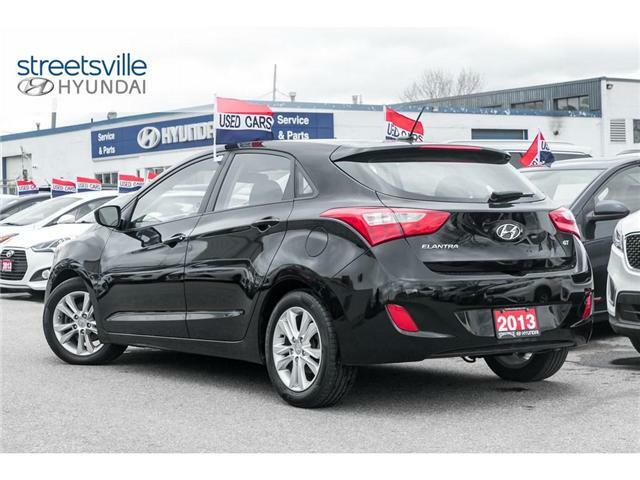 Spoil yourself with this 2013 Hyundai Elantra that is just loaded with options, technology and luxury! 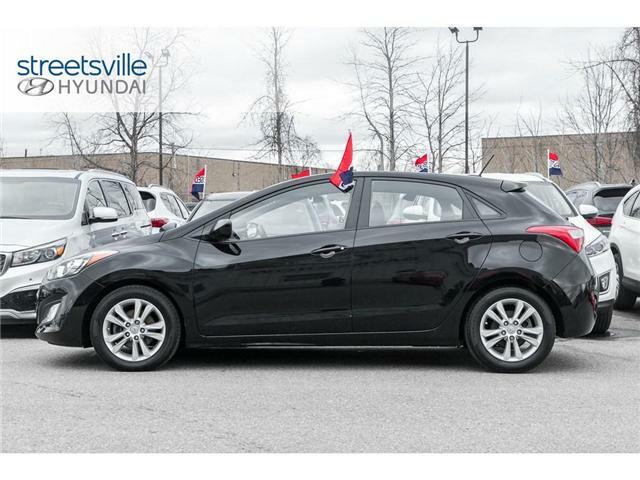 With its attractive exterior styling and rewarding fuel economy, this Elantra makes the perfect day to day commuter vehicle. 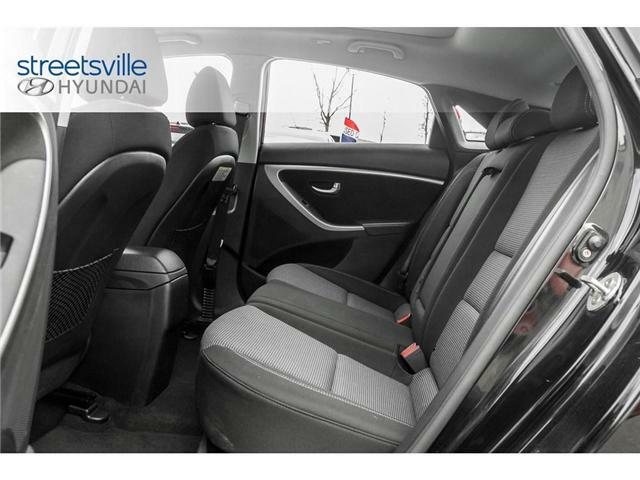 This hatchback is finished in a Midnight Black Mica Exterior that is matched to a Grey Cloth Interior. 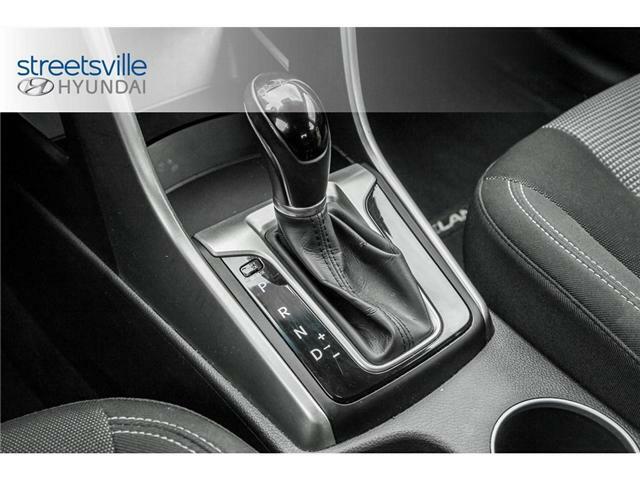 Pop open the hood and you will discover a 1.8L four(4) cylinder engine that is paired to a six(6) speed automatic transmission. 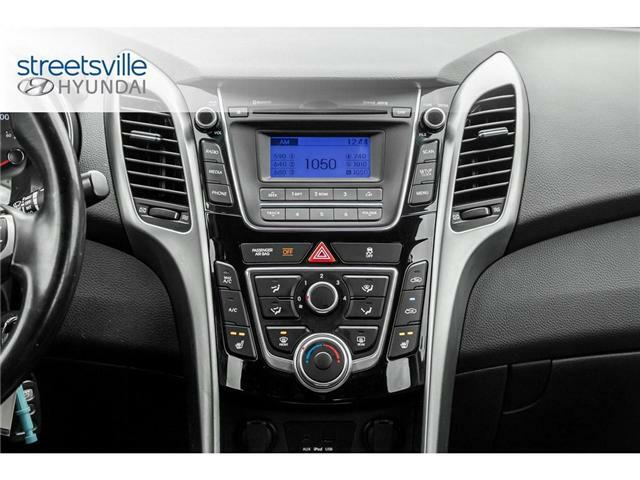 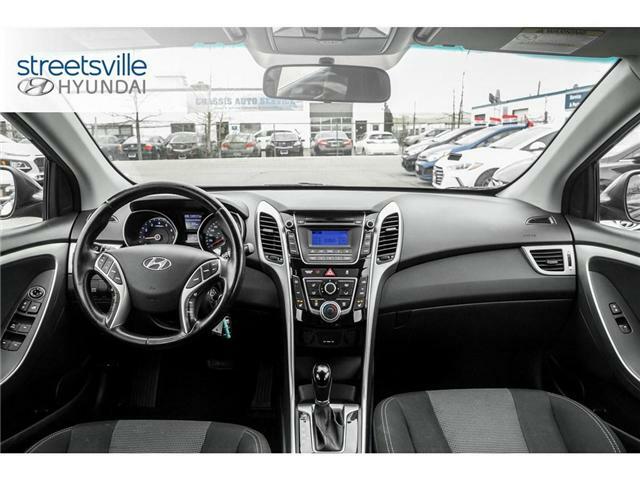 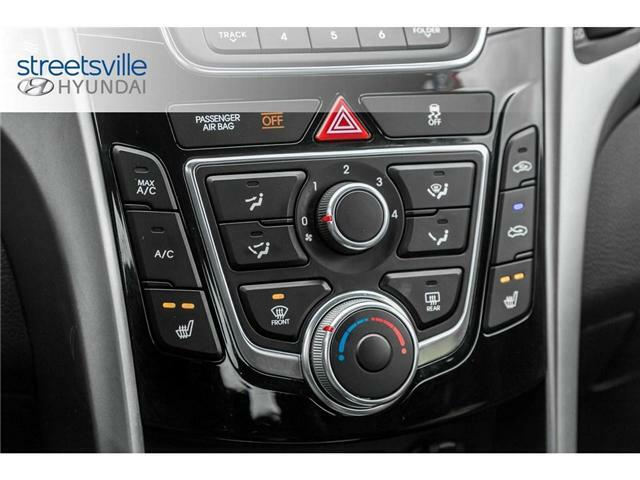 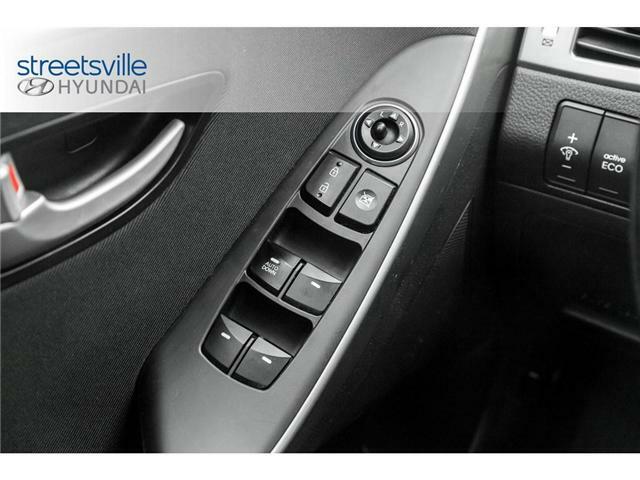 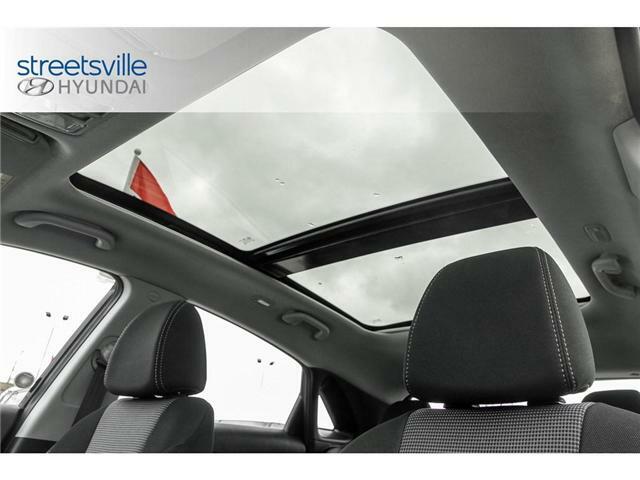 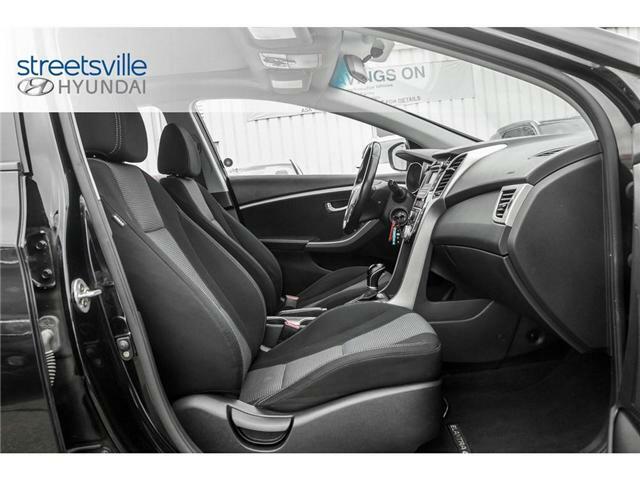 Moving inside, this Elantra is equipped with air conditioning, Bluetooth, cruise control, power windows, power lock, heated seats, steering wheel mounted controls and much more. 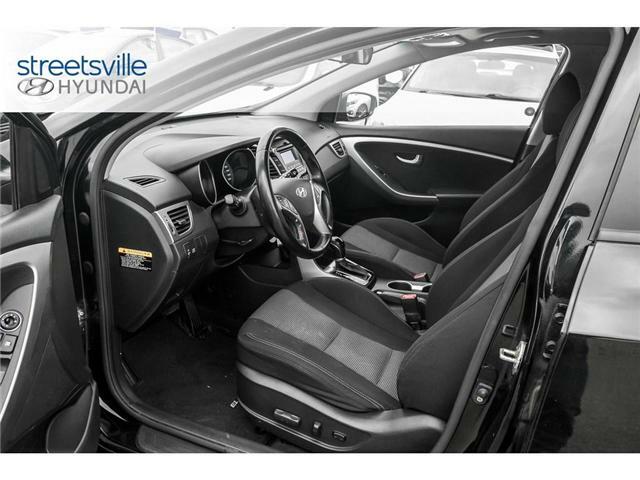 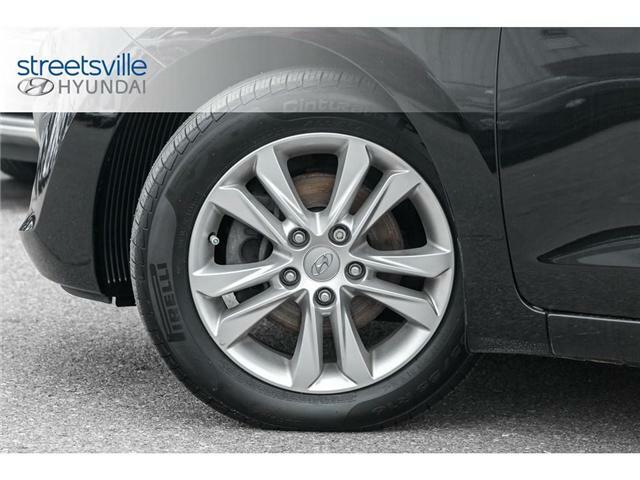 Make your way over and take home this Hyundai Elantra GLS. 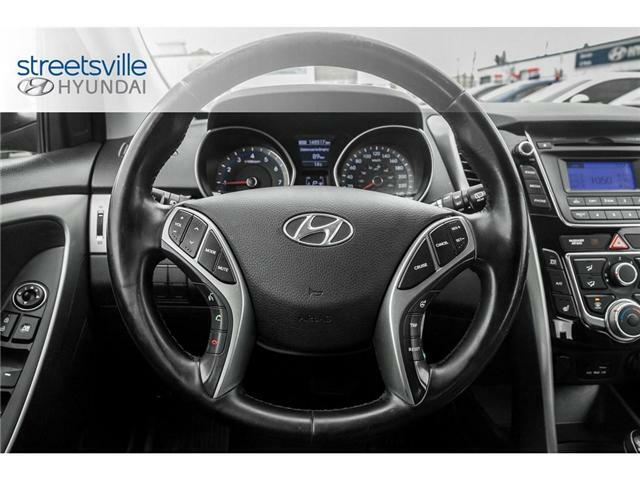 Streetsville Hyundai is your top destination for purchasing used vehicles in Mississauga, Brampton, Milton, Oakville, Etobicoke, and Toronto Area. 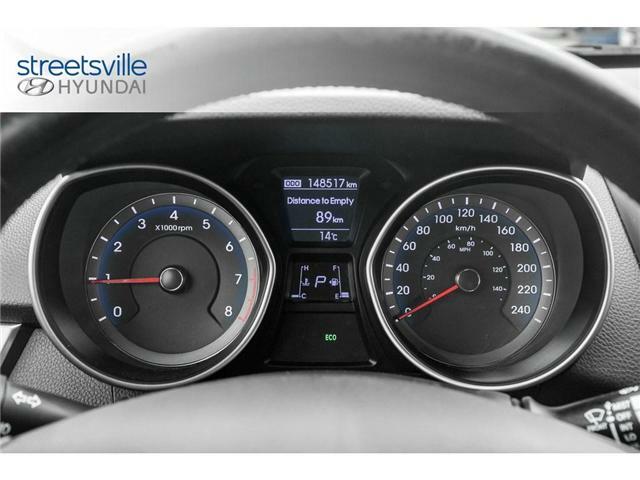 We are located at 6215 Mississauga Rd, Mississauga; just south of 401 and Mississauga Road. 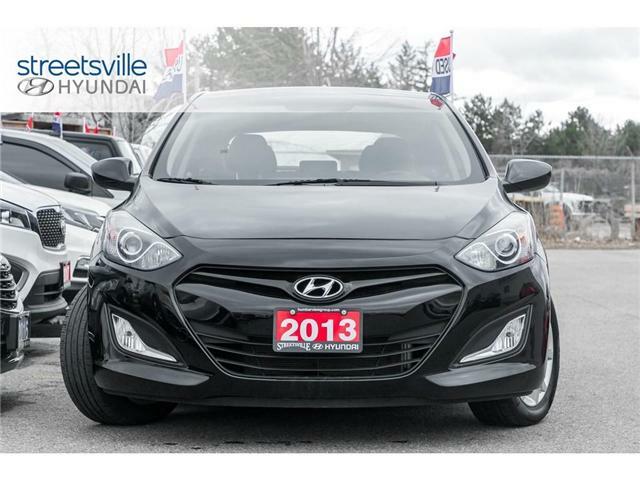 As a member of the Humberview Group of auto dealerships, our inventory stretches to well over 5000 new and used vehicles!